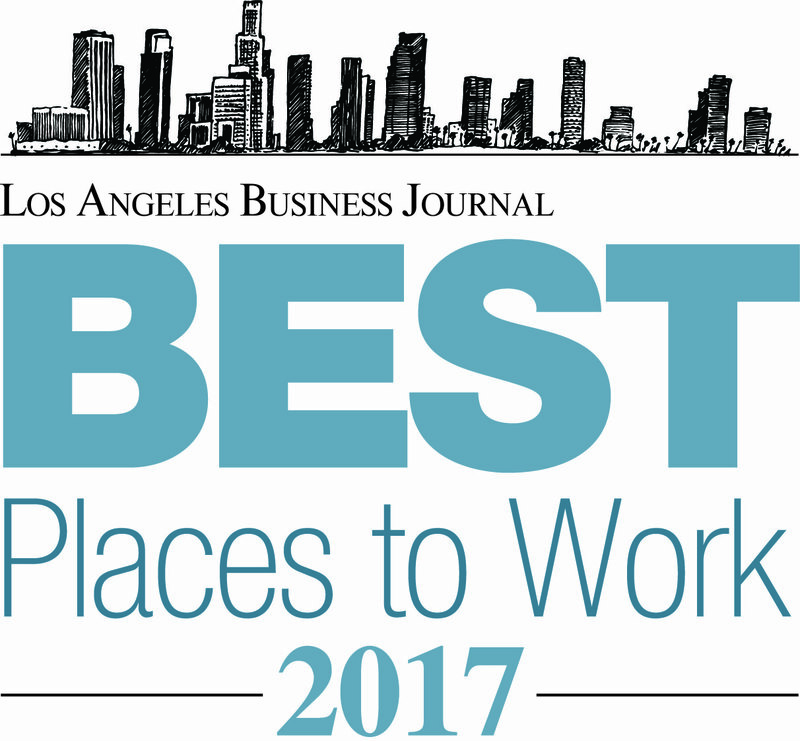 Where are the best places to work in LA? Today, the entire QLess team celebrated our recognition by the Los Angeles Business Journal as one of the best places to work! Since our founding, QLess Liberators strive to follow our mission to eliminate lines around the planet. In pursuit of that mission, we provide a modern solution to the outdated practice of waiting in line – effectively transforming the way the world waits. Our recognition by the LABJ as one of the best places to work demonstrates that we are delivering on that mission, as well as our core company values. The 11th annual "Best Places to Work in Los Angeles" awards luncheon honored top local employers that participated in a detailed survey conducted by Best Companies Group. The surveys are quantitative based on responses from employees themselves – rather than a panel of outside judges. The results ranked companies on leadership, employee satisfaction, corporate culture, development opportunities, personal engagement, and much more. 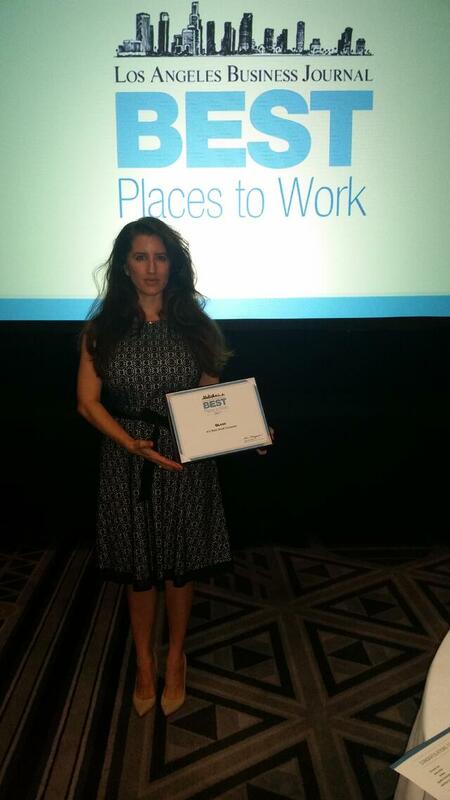 QLess ranked #13 out of the 30 companies honored for creating an exceptional work environment for our employees. Our culture focuses on a positive and inclusive environment that promotes integrity, creativity, and a work/life balance such as free in-office massages, paid lunches, remote work options, resources to attend conferences and learning seminars, team social events, 100 percent paid insurance (medical, dental and vision), and more. In doing so, we have a deep bench of high-performing employees who go above and beyond daily to help our clients deliver results and help our partners provide the best experience for their customers. QLess fosters a culture that engenders supporting each other, celebrating our successes, and growing together as we rapidly expand the business. And we are hiring – check out our careers page and get in touch to join our liberation from waiting in line! QLess Liberator and Director of Marketing Amy Deavoll accepting our award at the Sheraton Grand in Downtown Los Angeles.